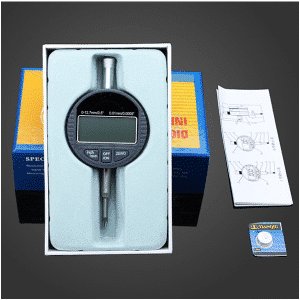 Trabiss International provides many kinds of measuring tools and accessories from A-brands such as Tesa/Hexagon and OEM including screw gauges, inside measuring instruments, calipers, depth measuring instruments, height gauges, dial gauges, calibration instruments, gauge blocks and hardness testers. Are you looking for measuring tools and can’t find it on the website? Please call or email us and we will be happy to help you.